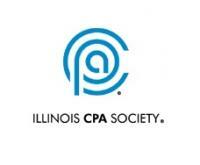 The Illinois CPA Society (ICPAS) is an essential partner in your success, providing accounting and finance students and professionals with meaningful and convenient education, timely and relevant information, influential advocacy, and countless opportunities to make powerful professional connections. 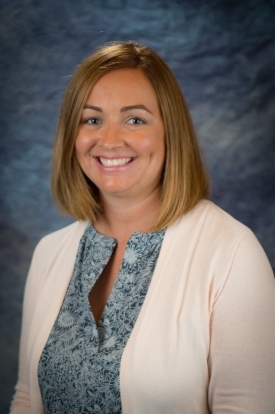 Kari Natale joined ICPAS in January 2011 and is the Director of Planning and Governance and the Director of the CPA Endowment Fund of Illinois. She is responsible for the governance activities and strategic direction of the Society, and for the management and administration of student engagement and diversity initiatives. Prior to ICPAS, Kari worked for the American College of Healthcare Executives (ACHE) in Chicago, IL. ACHE is an international professional society of more than 30,000 healthcare executives known for its educational programs, publications and FACHE credential. Kari received a master's of nonprofit management degree from DePaul University and a bachelor's degree in journalism from Eastern Illinois University. She earned her Certified Association Executive designation from the American Society of Association Executives and was named a Forty Under 40 Awardee by the Association Forum in 2016.